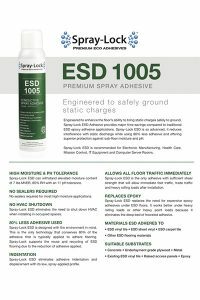 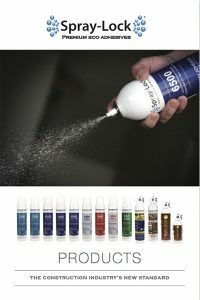 Looking to browse, download or share some information about Spray-Lock Eco Adhesives? 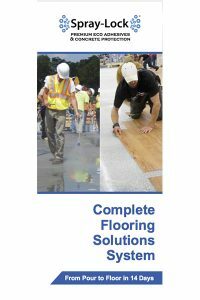 Below are the most current catalogs, brochures, flyers and case studies available. 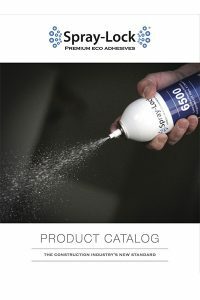 If you would like printed copies, please contact Customer Service.